his week, President Donald Trump doubled down on his anti-immigrant rhetoric and plans for the US-Mexico border in his first televised address from the Oval Office. 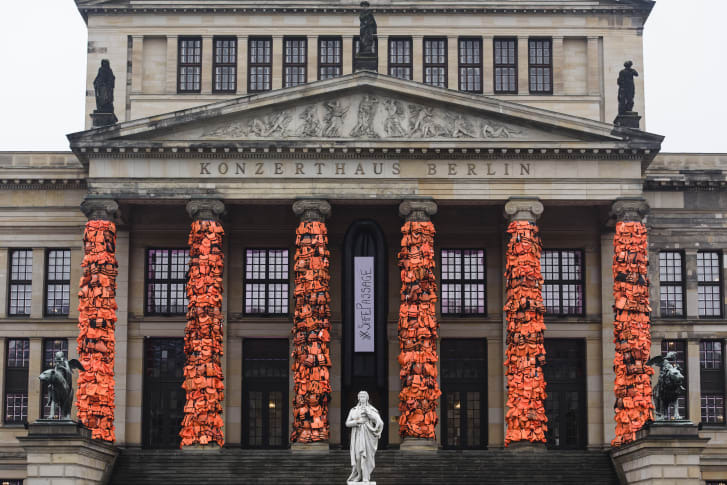 While debate continues to rage over whether a wall would even deter migrants from entering America, there’s one would-be migrant who it may keep out: Chinese artist Ai Weiwei. With the next evolution of city transport in development, journey times will be dramatically reduced impacting how cities grow. Last October, Ai announced his intention to move to the US, where he spent much of the 1980s and early 1990s (and where “everybody” is a refugee, he said). Now, in light of the government’s hostile attitude toward migrants, the artist is thinking twice about his decision to relocate. In particular, he identifies Trump’s wall as a cause for uncertainty. The comments reflect how Ai’s artistic and political agenda has broadened since he left China three years ago. Having earned his dissident tag through explorations of state suppression, intimidation and surveillance in his home country, the artist has since turned his focus to global injustices. “We have a major crisis with refugees, and we have a lot of uncertainties in European and American politics,” he said, adding: “I think human rights need to be re-announced and need to always be protected by each generation. 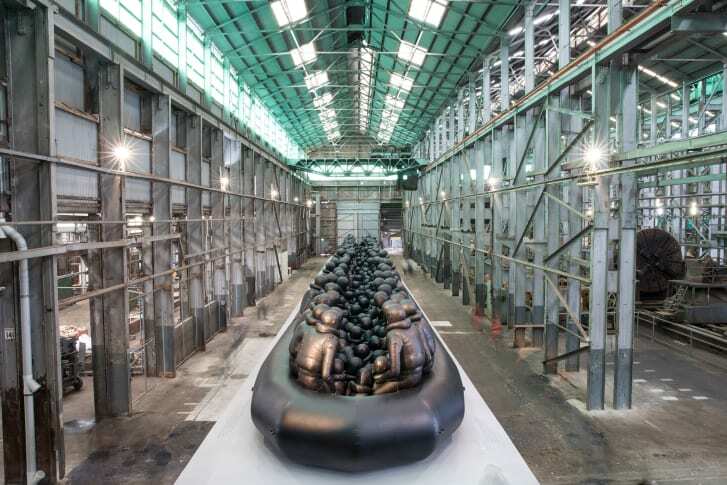 The same year, he created “Law of Journey,” a 196-foot-long inflatable migrant boat, filled with anonymous human forms, that has since traveled to museums around the world. His latest work continues this focus on the disenfranchised and voiceless: A flag designed to mark the 70th anniversary of the Universal Declaration of Human Rights. Set to be flown around the UK for seven days in June, the striking blue flag features a single white footprint at its center.